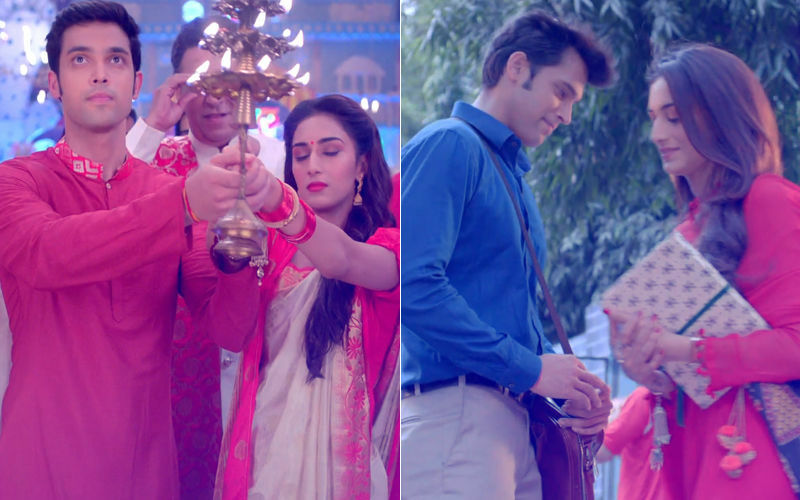 Ekta Kapoor’s romantic reboot of Kasautii Zindagii Kay will witness another new entry, very soon. 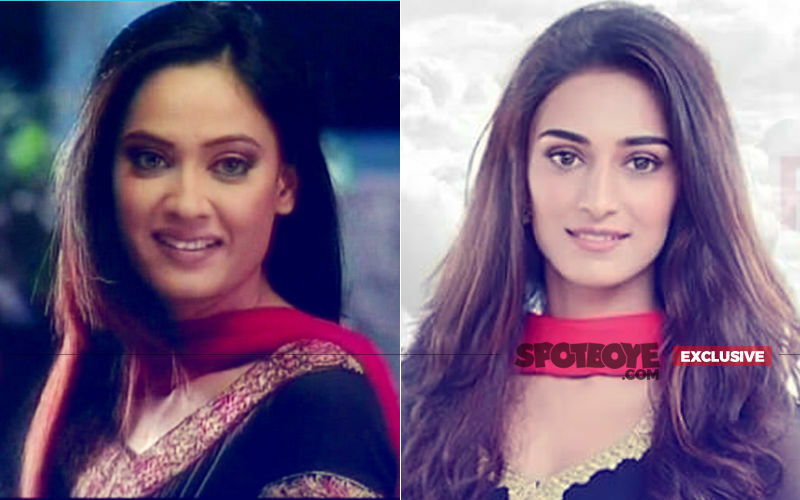 The character will be Prerna Basu, ie, Erica Fernandes’ sister. SpotboyE.com can exclusively tell you that it’s none other than, Charvi Saraf. 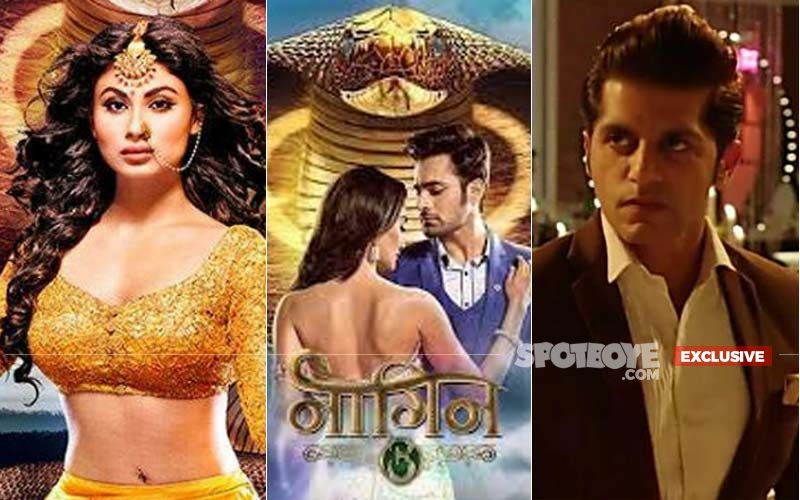 Charvi, who currently plays Suhani (Surbhi Jyoti’s sister) in Naagin 3, is the newest addition to the starcast of Ekta Kapoor’s ambitious new show. She will play Shivani, an aspiring actress on the show. Earlier this very role was essayed by Kishwer Merchant. A source close to the show informed us that Charvi has already started shooting for the role and will be introduced rather soon. 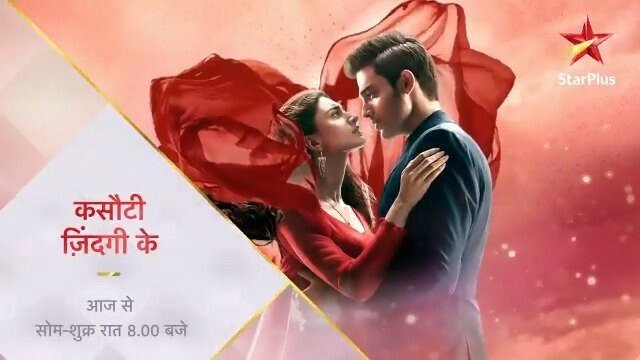 Ekta Kapoor’s Kasautii Zindagii Kay created lot of buzz ever since she hinted about its remake via her Twitter. 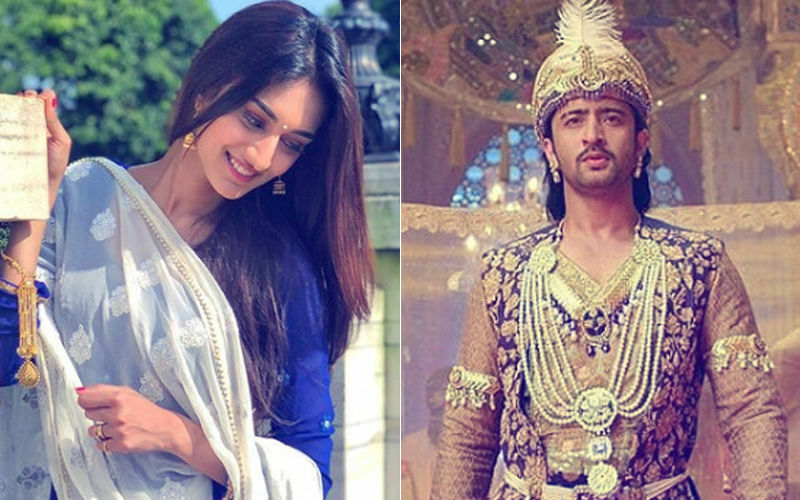 Later, SpotboyE.com exclusively told you that Erica Fernandes will play the lead in the show, stepping into Shweta Tiwari’ shoes. 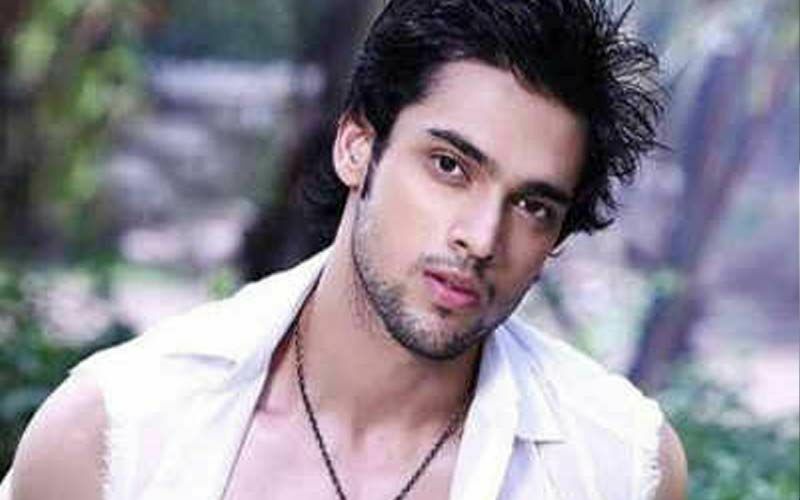 Talking exclusively to us, Cezzane Khan also reacted on Parth Samthaan becoming the new Anurag Basu. However, one of the show’s best kept secrets, still remains. 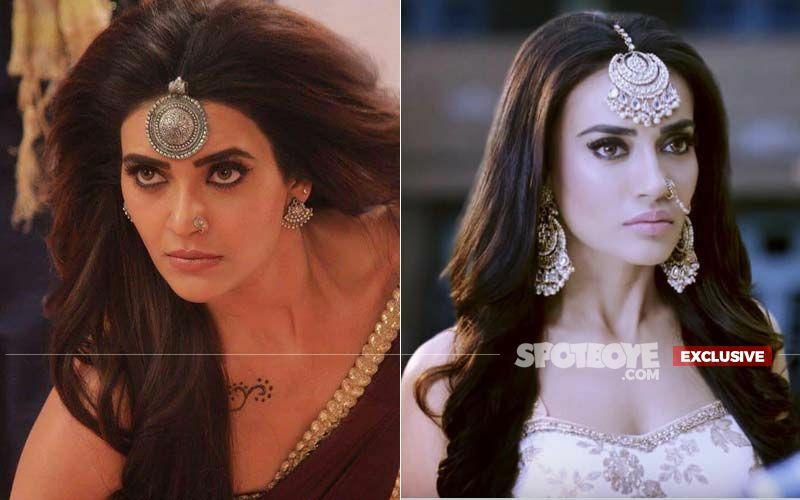 Who will play Komolika? 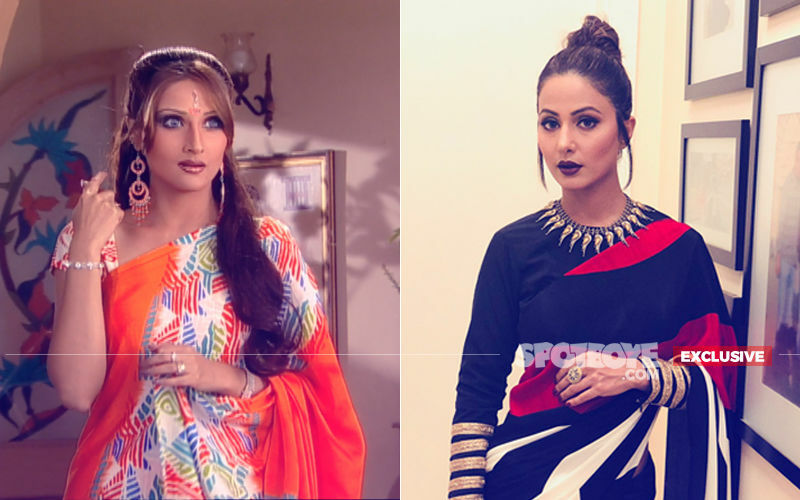 Will it be Hina Khan or not? Fans are waiting with bated breath to know this one. 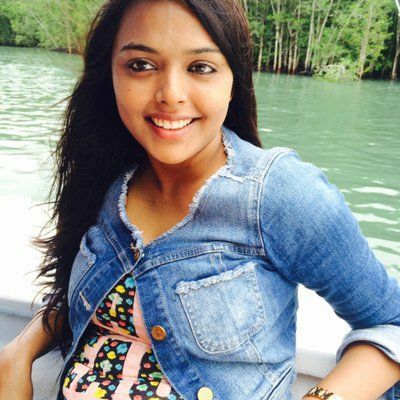 Coming back to the new member Charvi Saraf, the lady has also appeared in shows like Ek Duje Ke Vaaste and Woh Apna Sa. Tiger Shroff, Ananya Panday And Tara Sutaria To 'Get Jiggy Wit' Will Smith In Student Of The Year 2?